Irene and I are teaming up with some AMAZING bloggers for Hippity Blog Hop part 2! :) There isn't a starting point, but if you are starting here just click through each blog. 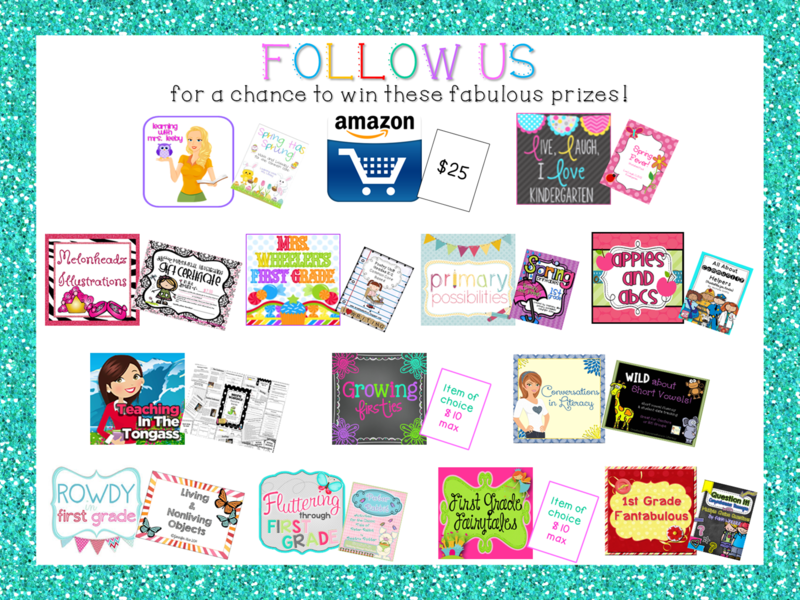 You will find a freebie from each blogger PLUS a super giveaway that includes products from every blogger AND a $25 Amazon gift card! If you are here from Melonheadz Illustrations, WELCOME! 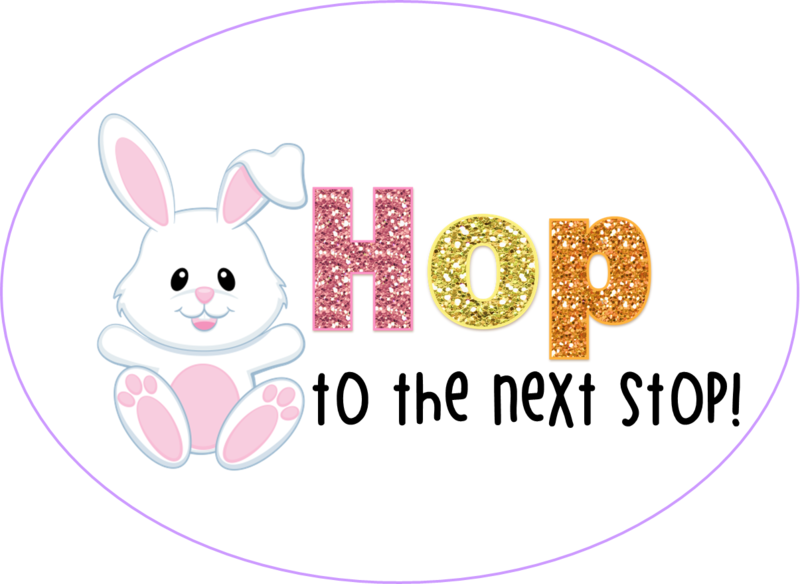 I hope you have been picking up some great freebies as you hop along! I have created a fabulous tally freebie for your Easter basket called Tweet, Tweet Tallies! There is a tally and number matching game, plus recording sheet and an extra review sheet! Enjoy! Now it is time to keep hopping along to Mrs. Wheeler's First Grade! Click on the button below! Thanks for the tally activity and thanks for the blog hop! LOVE! Your tally game is adorable! Thank you for sharing with everyone! What a cute freebie! Thank you!! You go girls! Love these freebies. They are just what I needed to motivate me through spring.